 Developing innovative nanomaterials as a platform technology for use in a wide range of applications. The first product in development, the Tin Nanode™, is a high energy tin-based anode for lithium ion batteries that will provide as much as 50% more energy capacity than existing anode technology. 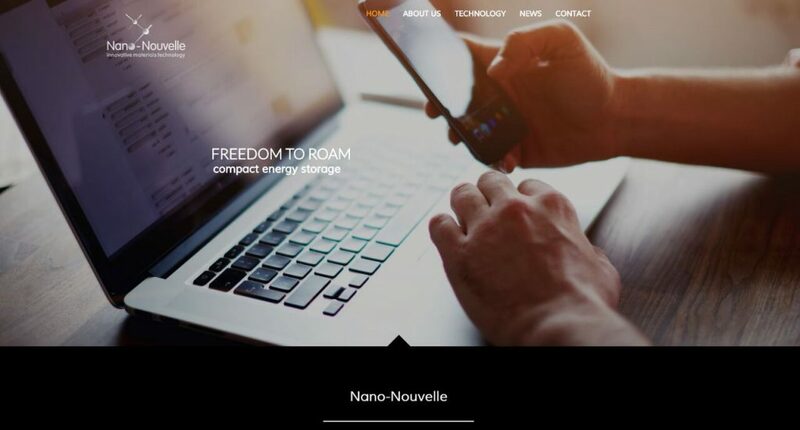 Nano-Nouvelle has a strong international team, a state-of-the-art research and development facility on Queensland’s Sunshine Coast and a patent portfolio protecting key aspects of the technology. Is this the holy grail of batteries? The top 50 tech companies in Australia revealed. Sodium-ion battery, thermal energy storage project win ARENA funding.